What movie geek doesn’t have an idea for a sequel? Coming up with a sequel to a franchise is one of the most fun a film fan can sometimes do. It’s a great mind exercise in trying to figure out a sequel. What you want to see and what you want to change. So…is it no surprise to anyone who follows my work on this site that I OF COURSE have ideas for the further adventures of Toretto and his crew? 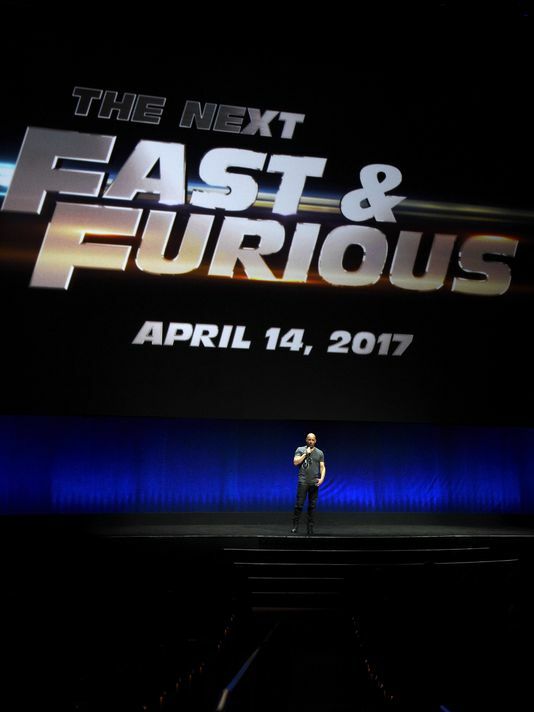 And after revisiting Furious Seven, and pitching these small ideas to my friends and fellow Agents…here’s some things I’d do if I was given the keys to the Fast and Furious franchise. Now, as you can see by the name of this article, I only really have ideas on who to cast in this film. It’s just two actors…but two very interesting choices in my opinion. The first one, you might have actually already heard about this but let’s discuss the idea of Helen Mirren in the next F&F movie. If you haven’t heard, Helen Mirren has stated in an interview that she would love to appear in a Fast and Furious movie. Well damn it, I say if she wants it let her have it! It would be very fitting to cast Mirren in this series, especially since it goes with franchises need to surprise people on who they bring in. I brought this up in my review for Furious Seven, but I think it’s pretty clear that if you’re gonna bring in Helen Mirren, that she should be brought to the series as the mother of Deckard and Owen Shaw. BUT, here’s the thing…should she be a good guy or a bad guy? 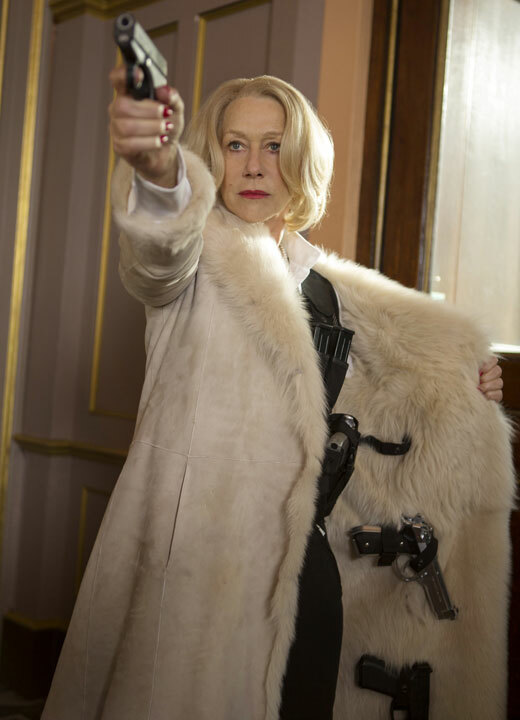 Now, Mirren’s idea was to have her play a villain (like mother like sons?) but there is something to the idea of making the mother of the Shaw brothers into a good guy. But why would she betray her sons? Well, what if she feels ashamed of her sons? What if she wants to punish her children, and she’s almost like a new help for Toretto. That could be a fun new dynamic for Dom and his family (and the idea of Roman hitting on her only for Mirren’s character to shut him down would be worth the price of a ticket alone.) The fact that Mirren is down to do it really makes it exciting. Give her a meaty role where she gets to be a badass in a car, and you’re set. Hell, her involvement in the Red movie series is pretty much proof that she not only loves doing this stuff, she looks great doing it. Now…..my second choice has a bit of a “meta” context to it. Encase you didn’t know, the very first Fast and Furious film is pretty much a loose rip off of Kathryn Bigelow’s film, Point Break. A young cop/FBI agent goes undercover to join a radical group of thieves whose leader is charismatic and cool. A bond between the cop/FBI agent and the Charismatic leader forms, making it harder for the young cop/FBI agent to make the tough choice to turn in his friend. 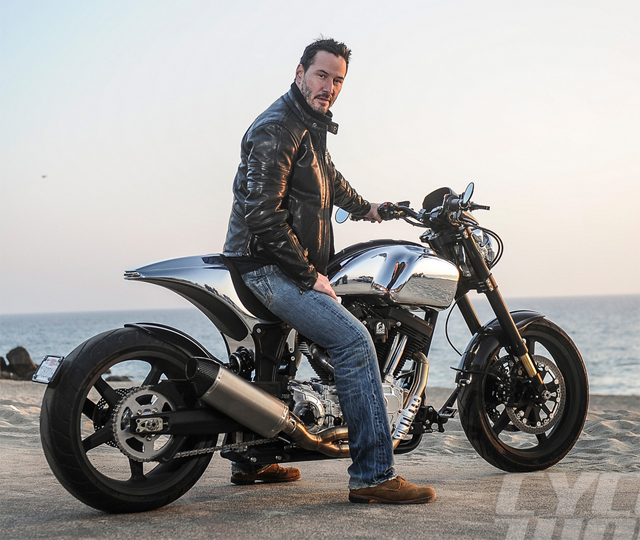 So one day, as I was just thinking about who I would bring to the Fast and Furious series, it hit me….why not get Keanu Reeves? So what can Keanu Reeves bring? For one, he can be the first member of Dom’s crew to be a skilled hand to hand combatant. Keanu’s experience with on screen martial arts fighting means that if there’s a crazy martial arts guy in the bad guys corner (like in Fast and Furious 6 and in Furious Seven) Doms gang will finally have someone who can fight back. Second, if you let Keanu stay in his comfortable range, he can play cool and calculated with a dry sense of humor. All those qualities would be great to bounce back and forth with Toretto’s gang. Oh and to just change it up a bit, I’d want Keanu’s character to ride a motorcycle. And there’s also a thematic meta reason as well. As I brought up before, The Fast and The Furious and Point Break comparisons are obvious, but in a strange and tragic way, life tied something else to them. 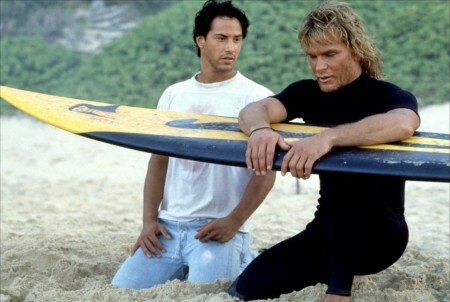 Patrick Swayze (who played the charismatic leader and mentor Bodhi in Point Break) passed away from cancer in 2009. In 2013, Paul Walker (who was basically the Keanu equivalent character Brian in The Fast and The Furious and played the role in 5 out of the 7 Fast and Furious movies) died in a tragic car crash. 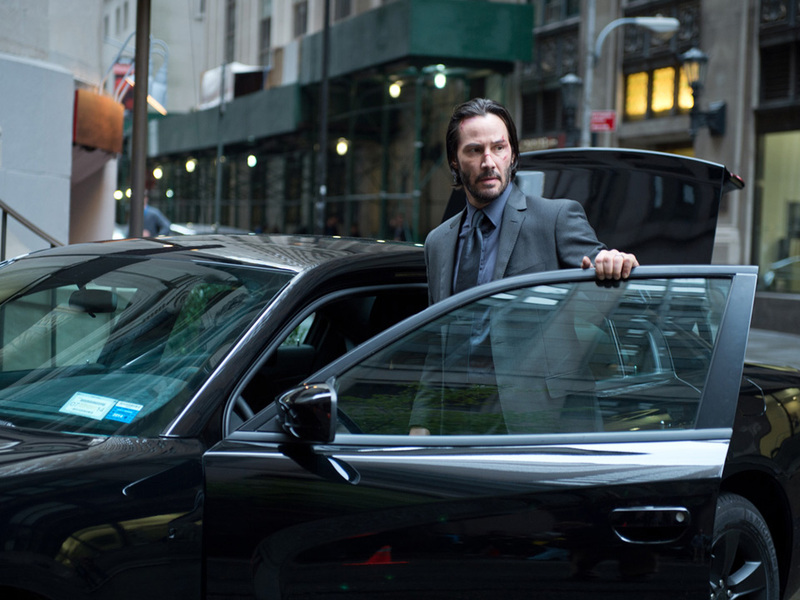 Bringing in Keanu for a Fast and Furious film wouldn’t just be fun stunt casting, it would have some subtle meaning. Keanu (in a way) loss his charismatic leader…..Vin loss his young cop/friend. The next film is set up to come out April 14, 2017. The only rumor I heard about the film is that it will be set in New York, which makes sense and I’m sure some cool sequences could be made there. Casting isn’t close to being announced, and there’s no director yet. So as we wait for what’s going to happen next let me keep daydreaming a scenario in which Dom drives his Dodge Charger with Mirren riding shotgun shooting a shotgun while Keanu is riding a motorcycle and kicking some dudes down.